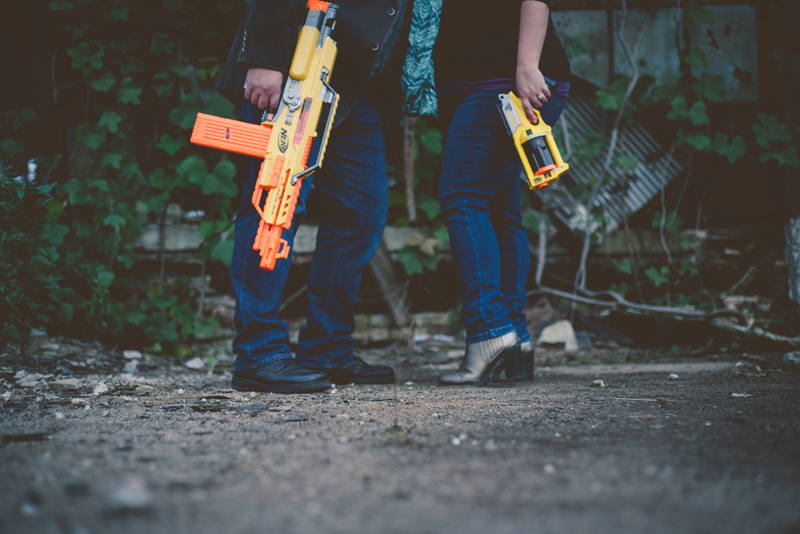 With a couple like Ann and Beau you kinda just have to trust that when they say they have Nerf guns for the end of their engagement session that it is going to be FUN. No, at first I was a little confused and not sure what to expect- but man! Did they bring the fun. 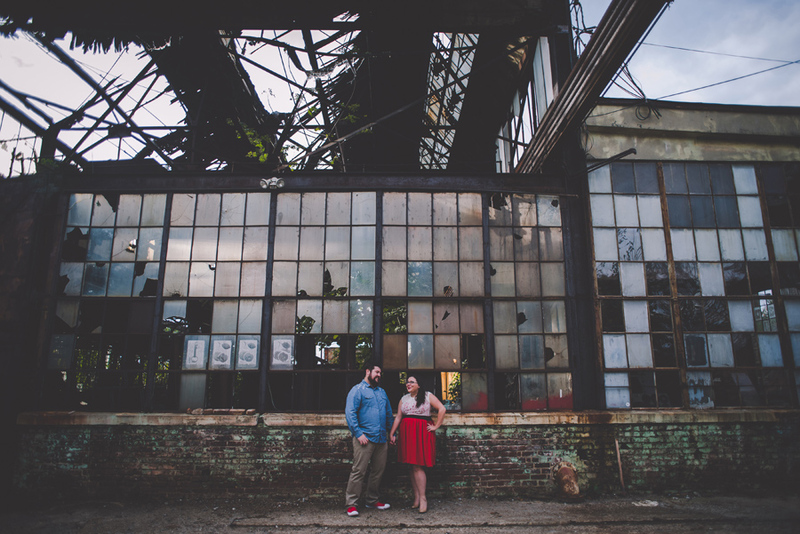 I can't wait for their wedding this Summer at Monday Night Brewing! Congratulations on your engagement. SO! YOU'RE ENGAGED! Time to show off that amazing ring. 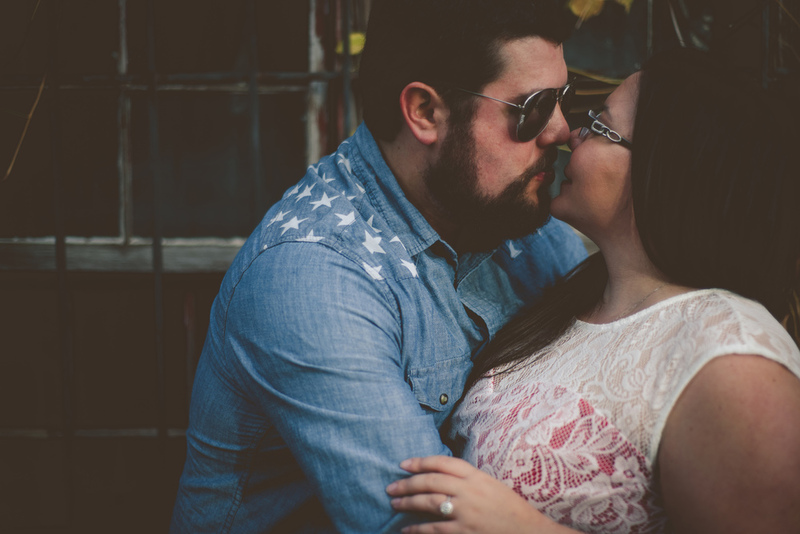 Here are a few tips and tricks to taking an amazing engagement ring selfie. 1.Lighting is EVERYTHING! Sunlight is key! Go outside, or by an open window even. The natural light will do way more than the overhead yellow light bulb in your house. Trust us! Oh and did I mention the sparkle that comes with natural light. Don't' believe me? Look at how your engagement ring sparkles! Seriously gals. You have an amazing ring on and your nails are chipped? Go! Get a manicure! There is nothing worse than seeing an amazing ring, but being distracted by un-amazing nails. But wait, you just can not wait to post a pic before your manicure? Ok, fine. There are many different ways to show off your ring in photos that don't include your unkempt nails. Like, placing the engagement ring on an object like a flower or your favorite book. Did the engagement ring come with a box? Display it. Have your fiancé hold his hand open and place the engagement ring in his palm (that is if he has lotioned his hands in the last 24 hours). 3.Be aware of the background, PLEASE. Yes, we get it. You Are Excited and you should be- but we don't want to see the toilet or your dirty socks or sink full of dishes. Take a second and look around at your surroundings. This picture you post of your engagement ring is going to be seen by a lot of people. Take the time to set your background even if you take a t-shirt that is a solid color and lay it on the ground. 4.Take lots of options, but only show ONE. Don't make us gag by posting tons of photos and collages of your ring. We get it, you're engaged. We are happy for you. Don't give us a reason to block you. 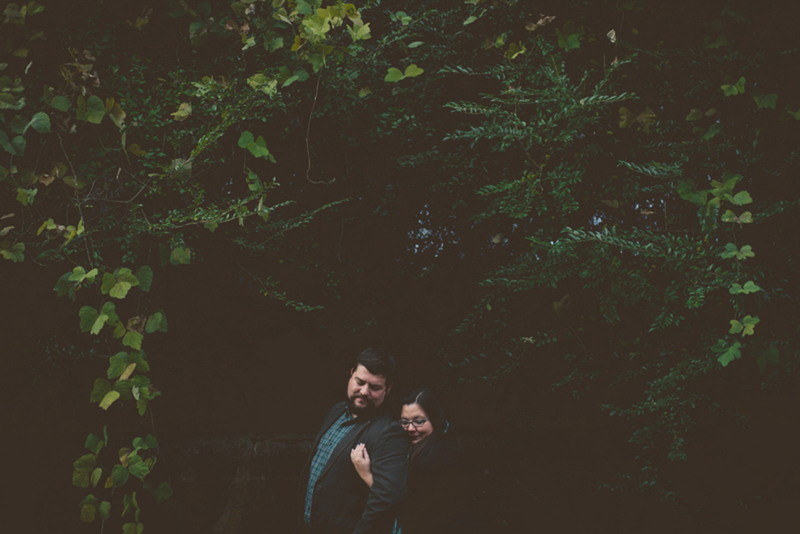 You know you want us to see the rest of your wedding planning photos, right? RIGHT! Try photographing your engagement ring from different angles. Does your engagement ring have stones around the band? Is your stone on a unique setting? Have you tried photographing from overhead to show the shape of the stone? You know you have a ton of apps on your phone- USE THEM! VSCO, Snapseed, and InstaCollage are a couple of my personal favorites. Experiment with the contrast, saturation, and crop. Add a nice filter and finish it with a heart frame. Add a couple of sentimental words and share with the world! All photographs were taken by Krisandra Evans with a iPhone 4 using the apps mentioned above!